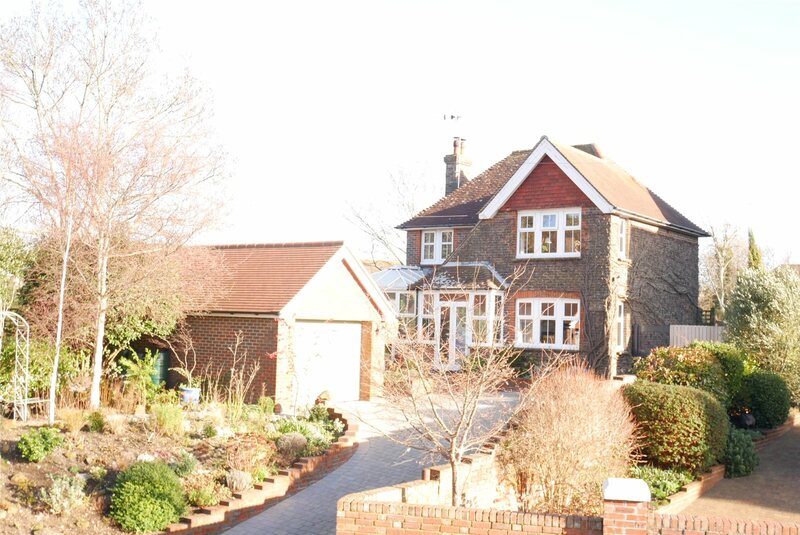 A charming four bedroom house with detached garage in Willingdon affording views to the South Downs. The spaciously proportioned accommodation has been substantially and tastefully improved over the years to provide an extremely attractive home. The property also benefits from a recently built detached garage and views to the downs are enjoyed from most of the rooms. Only an inspection will convey the high merit and appeal of this property. 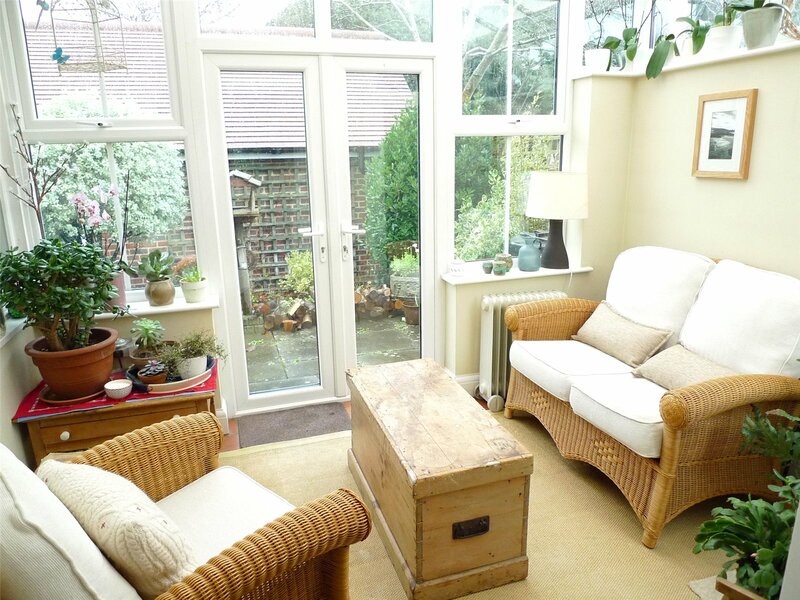 Conservatory: 3.2m x 2.4m (10'7" x 8'0")securing views to the downs and double doors giving access to the front patio garden, radiator and door to side passageway. Utility Roomwith work surface and single bowl sink unit with cupboard below and space and plumbing for washing machine and tumble dryer, wall mounted gas fired Valiant boiler, door to rear garden. Cloakroomwith wc, wash basin, tiled floor, extractor fan.The staircase rises to the first floor landing with fitted shelving, store cupboard housing the hot water cylinder, access to loft space. 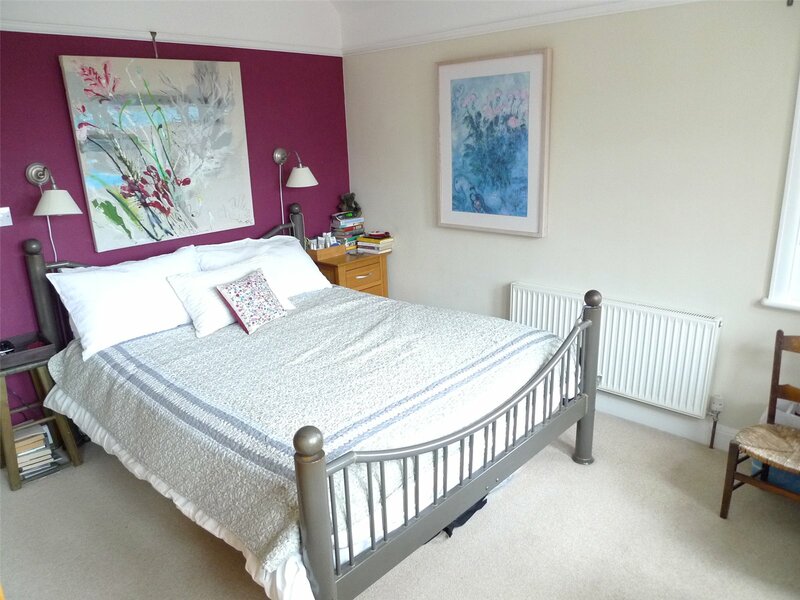 Bedroom 1: 3.7m x 3.4m (12'3" x 11'2")securing views toward the downs, deep walk in wardrobe cupboard, radiator. 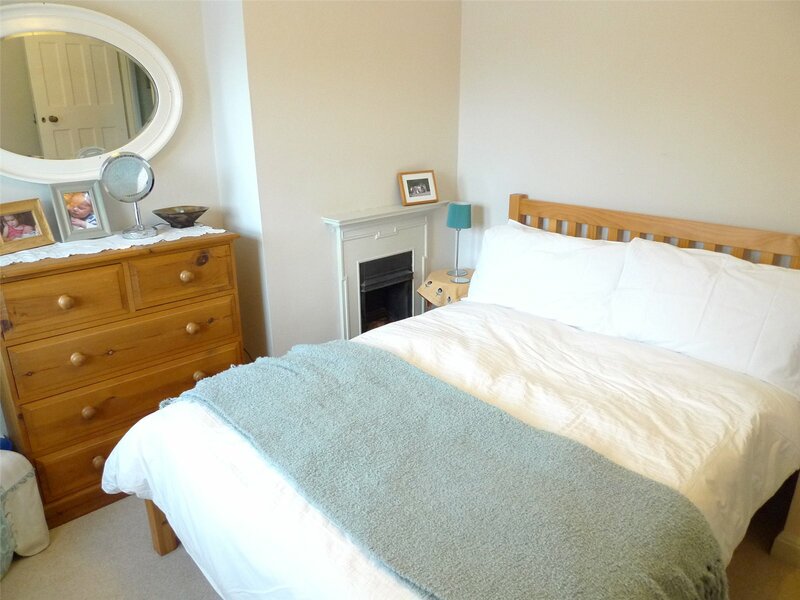 Bedroom 2: 3.5m x 3.1m (11'5" x 10'0")securing south westerly views to the downs, handsome period style fireplace, radiator. Bedroom 3: 3.1m x 2.8m (10'1" x 9'3")with garden aspect, radiator. Bedroom 4: 3.1m x 2.4m (10'1" x 7'10")with aspect over the rear garden, wash basin, radiator. Refitted Family Bathroomwith white suite comprising panelled bath with mixer tap, separate shower unit, wash basin set into vanity unit with fitted cupboards below, wc, fully tiled walls, tiled floor, extractor. OutsideAn attractive feature of the property is the large rear garden which secures a view of the downs and extends to a depth of around 100' mainly laid to lawn. 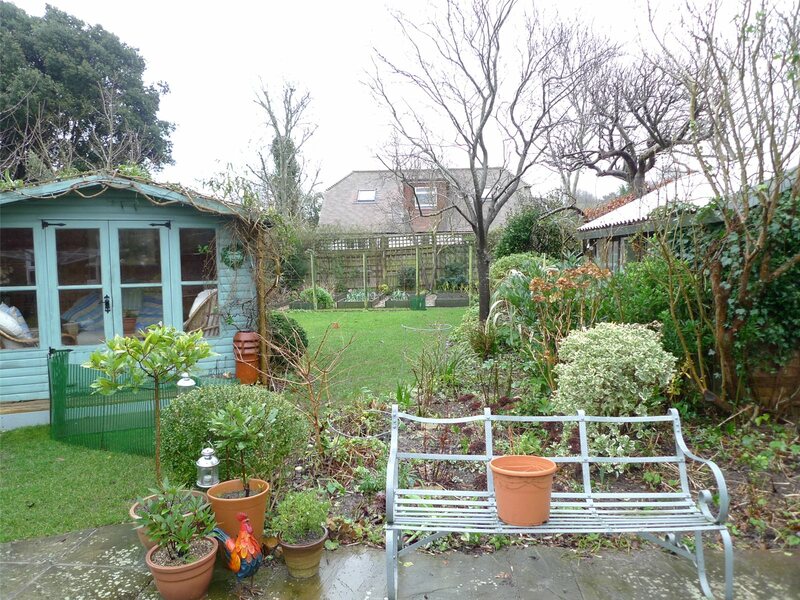 There is a range of mature trees and shrubs and raised beds and borders, vegetable garden with raised beds, deep paved patio area flanking the rear elevation with views to the downs, wide side access with extra hardstand for further parking space. Summerhouse and Greenhouse. Large Timber Studio: 4.7m x 2.9m (15'6" x 9'5")with pitched roof. Large Detached Single Garage: 5.0m x 3.6m (16'6" x 11'8")with pitched roof and electric roller door, retractable ladder to boarded loft space.The private front entrance drive affords good off road parking space.